and will satisfy the concerns of internet users. ways to combat modern cybersecurity threats, information theft included. instability and may be critical to national security. improve security, and recover and repair damaged systems. 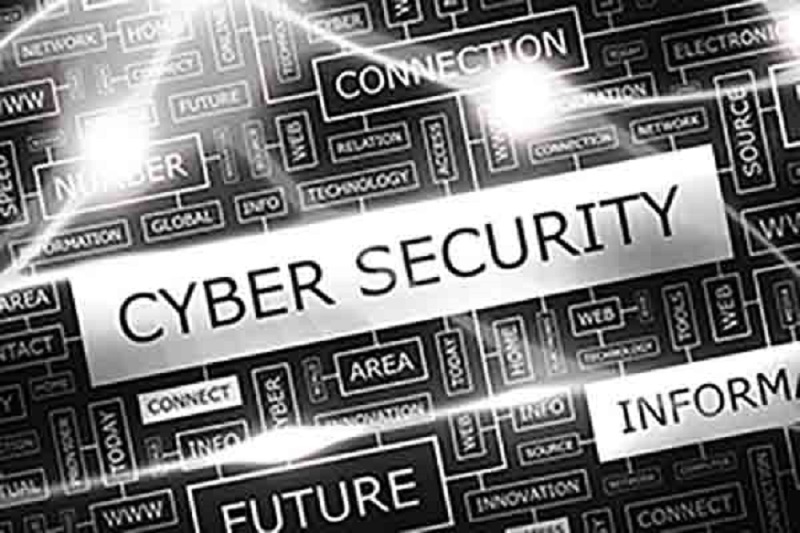 create a permanent cybersecurity agency soon in compliance with the cybersecurity law.